Setting goals and writing tasks is something I like to do all year long, not just in the New Year. So I’d like to start off this post by letting you know that you can use these worksheets, tips and tricks any time not just the start of 2016. But, it is a good time to start fresh. I like to use the computer, but to remind myself of goals and to see them daily I prefer to print out them out and look at them as a reminder. 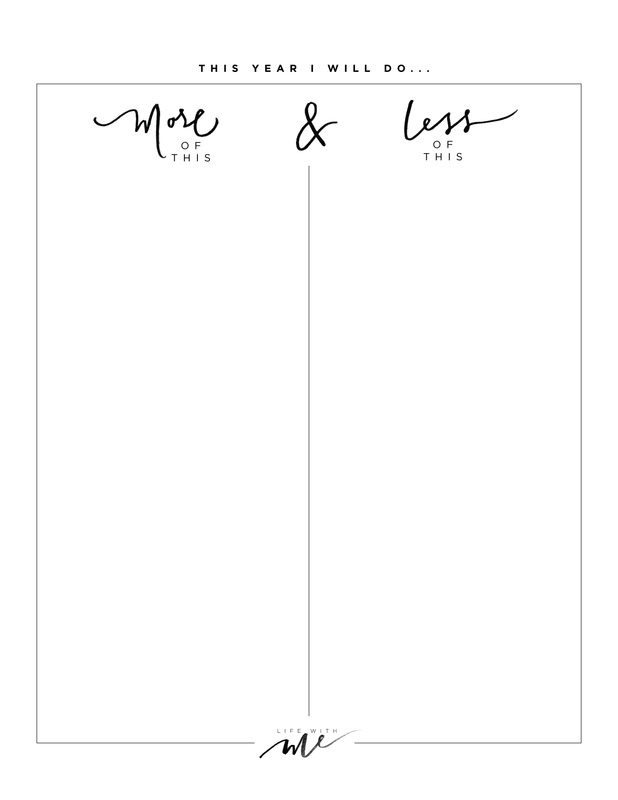 There are three sheets below, save them to your desktop and print them to use. I’d love to see your goals, so be sure to share them with me on Instagram or Twitter. 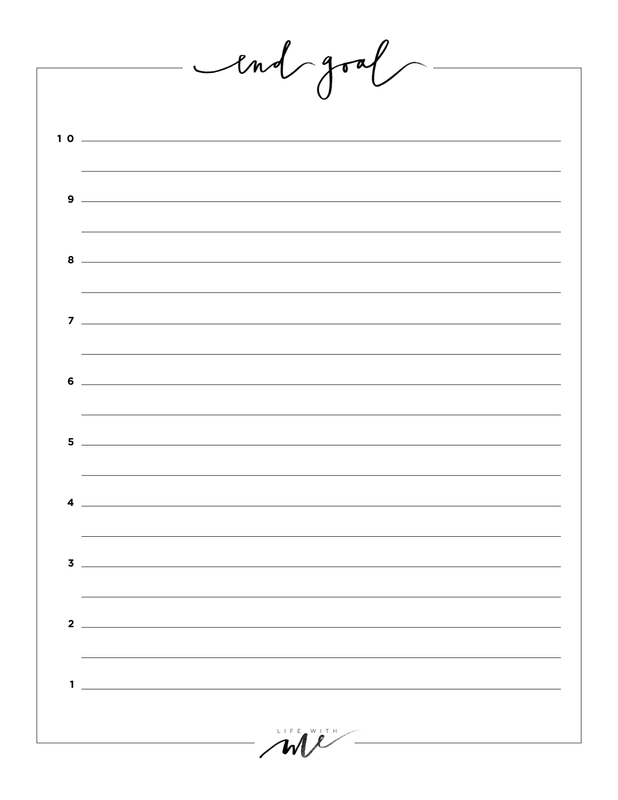 The first sheet is to be used for your resolutions. You write the problem first. So lets say the issue is that I’m want to lose 10 pounds. The solution is that I need to eat better and exercise more. Then the action would be, go to the gym. Your action is what you need to do to get from the problem to the solution. 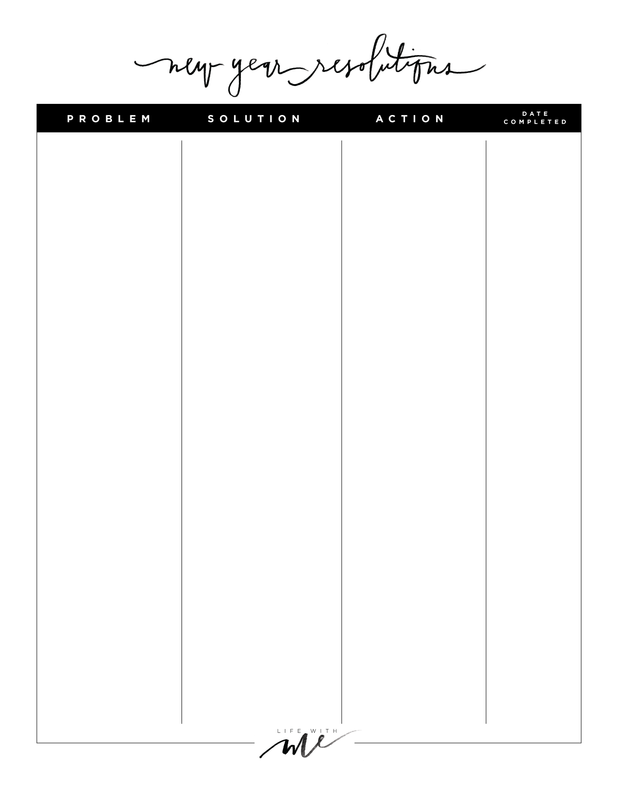 You can leave this sheet out to remind yourself of what actions need to be taken to get to your desired solution. The second sheet is what you want to have more and less of in your life. For me, I would love to eat more vegetables, drink more water, be present in the moment and be on time. I would like less of; sugars and carbs, being on my iPhone, and to stop working at all hours of the day. The final sheet is one I touched on before in how to achieve your dream job. At the top of the list, I like to write my end goal. Then working from top to bottom, I list the steps backwards of how to get there. This helps you visualize all the steps you need to take to get to a goal so that you can clearly see the work that needs to be put in to reach it. I hope these three worksheets help you not only in the new year, but in your everyday life. Wishing you a very happy 2016, I love and appreciate each and every one of you and I can’t wait to share more of my life with you this upcoming year and beyond. For you to have these sheets prepared and for you to just give them out to everyone truly shows how much you care and what an amazing spirit you have! I’m always happy to support you! Thks you so much Marianna, I need this in my Life ! They are so cute!!! They look amazing!! Love these (and your whole blog)! These are so cute! Thank you for sharing. Love your blog girl. Thank you for the new year motivation! I love your blog and your iphone app. Hi! I often read your posts and love the positive and creative attitude you have. 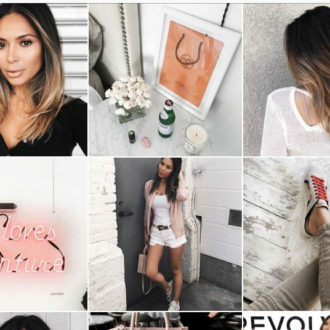 I would love to shadow you one day in your blogging career. I’m 28 and I’m a cosmetologist. Please let me. I would really appreciate it and look up too you and your motivation!!! 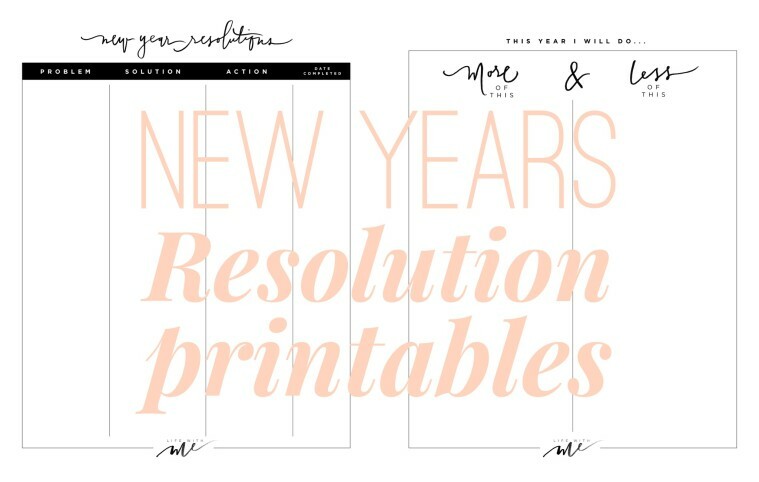 So nice and excellent idea to put resolutions in writing. Thanks for sharing these with us..
Ahhh I’m so happy you made these, and that they are accessible to everyone. Thanks so much Marianna, and have a wonderful year full of many blessings!!! I shared this on my blog so that more people could see it and applied! How do I print these sheets?????? help??? How do you print these sheets????help! you save each of them to your computer, then print them hope that helps! Love your blog and videos! Do you have a direct link as to where your marble (grey and white) laptop case is from?! Thanks! can’t wait to get started!!! thank you so much for these printables. I’m most excited about filling the end goal sheet…i’d never thought about setting a goal that way! thank you for the new perspective! What a great idea!! really creative. I have a question, How do you print this? So DELIGHTFUL concept that is. thanks for sharing. Thanks for these tips. I learned several new ideas I look forward to practicing. Goes to show some great tips here,Thank you ever so for you article. IUSed them on 2016,2017 and now for my 2018. Thats how much i love the idea. THanks Marianna!